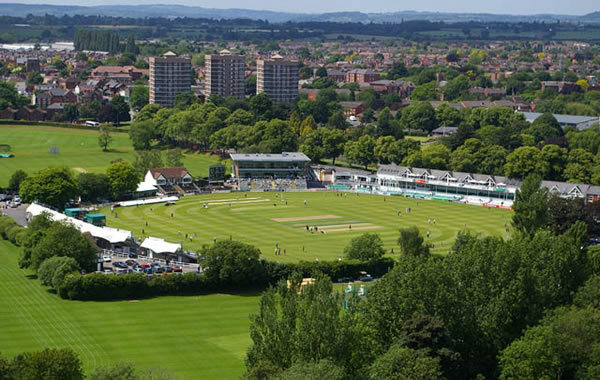 The Riverside Ground, officially referred to as the Emirates Riverside for sponsorship reasons, is a cricket venue in Chester-le-Street, County Durham, England. Sri Lanka Matches Travel & Tour Packages for Cricket World Cup 2019. Best Viewed at 1024 x 768 pixels and above. This Page loaded in 0.06938 seconds on Mon, Apr 22, 2019 (23:48).